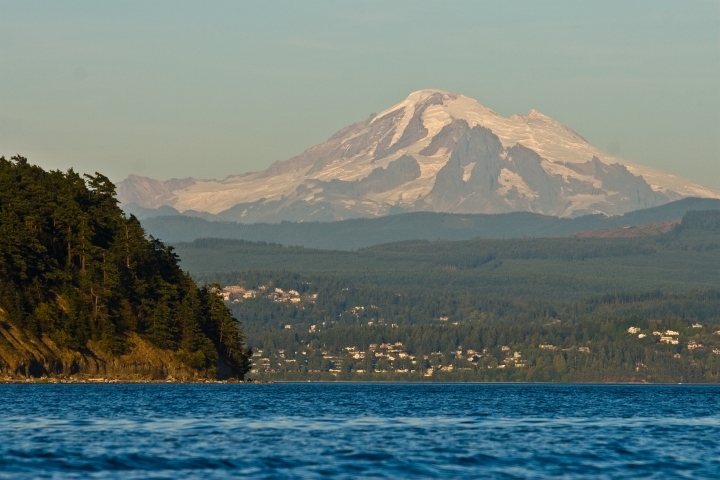 Lummi Island, a member of the beautiful San Juan Islands, is located in the northeast corner of the Puget Sound. Only a quick ten minute ferry ride from Gooseberry Point, Bellingham, it is the most easily accessible island in the group. Lummi Island is a relaxing escape from bustling populations, but still only a two hour commute to metropolitan Seattle. Known for its resident artists, the island hosts studio tours and art gallery shows many times a year. Although the island mostly consists of marine view roads and tranquil beaches there are restaurants, cafes, a post office, church and country store that allow you to live comfortably without having to ferry across the water. 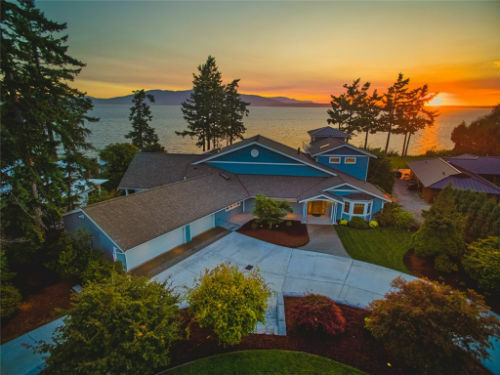 The homes for sale on Lummi Island are beautifully diverse, from waterfront property to acreage estates. 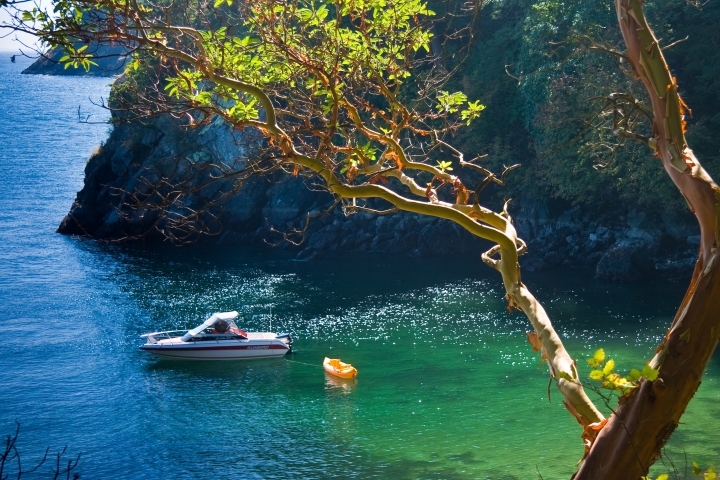 Unspoiled nature is the common thread that binds the varied Lummi Island community together. The median price range for homes for sale in Lummi Island is $350,000 to $600,000. Most of the lots are waterfront homes although there are condominiums and inland properties available. 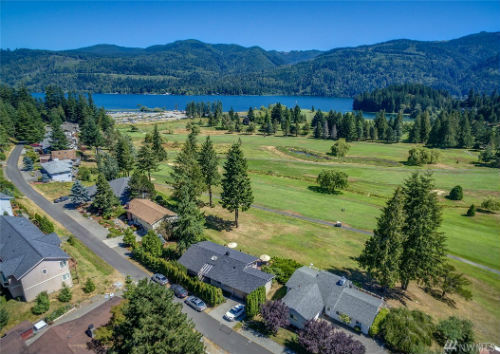 Lummi Island residents love the easy pace and atmosphere of the community and the untouched nature that surrounds it.